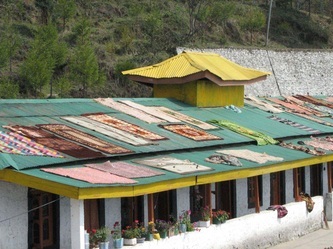 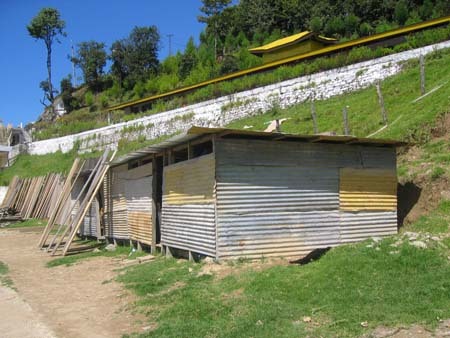 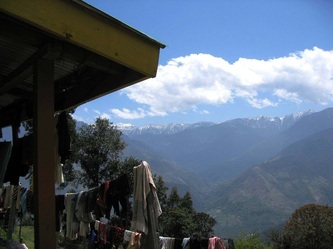 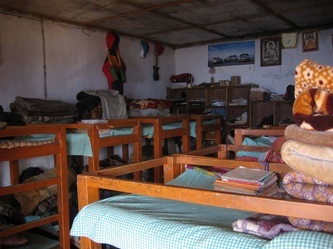 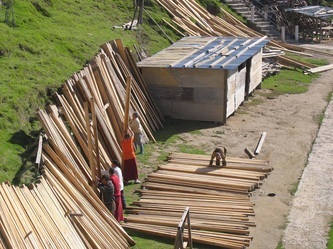 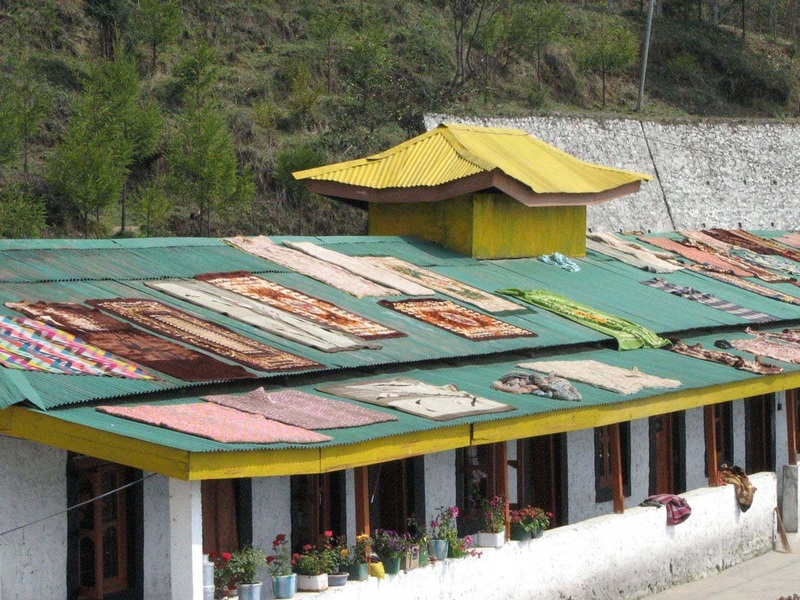 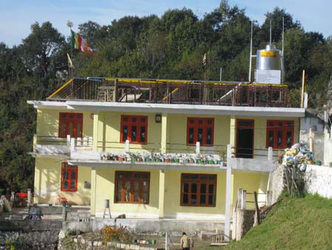 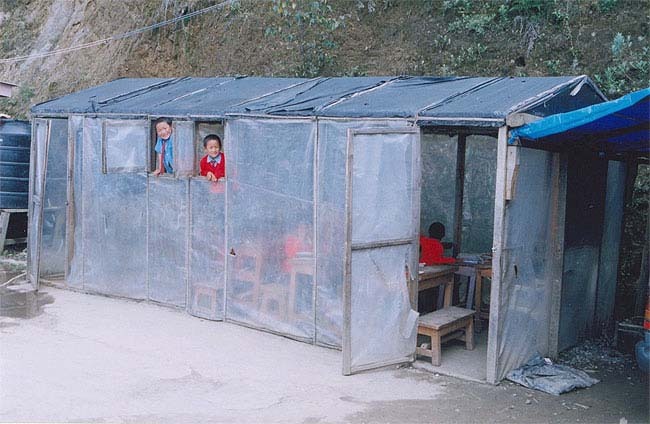 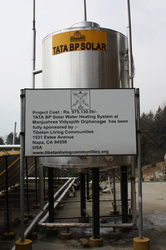 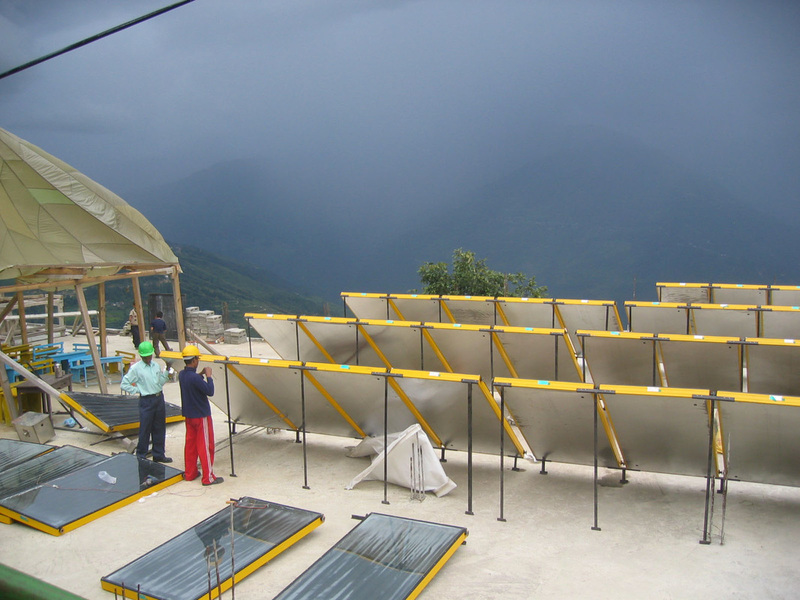 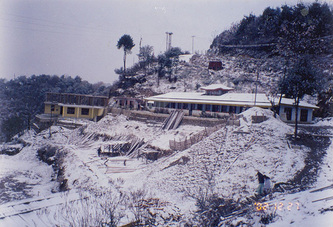 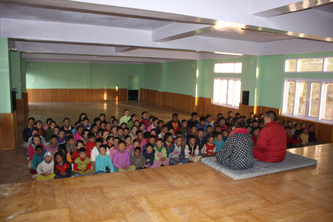 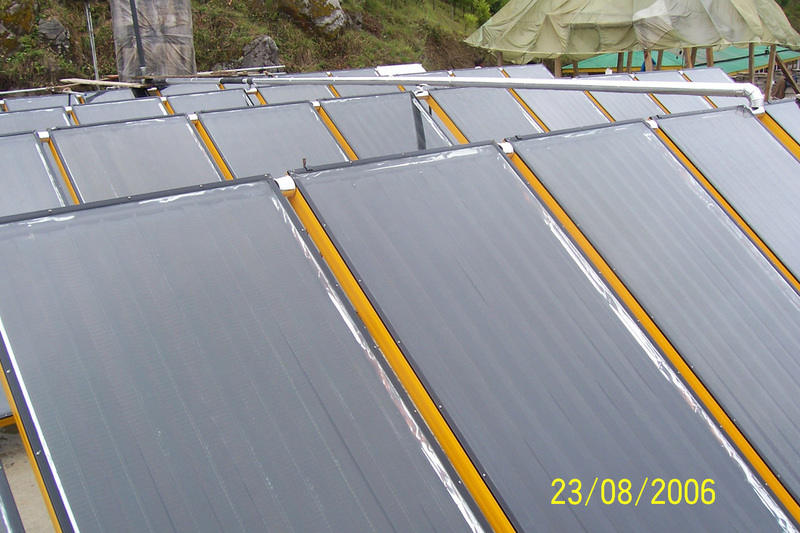 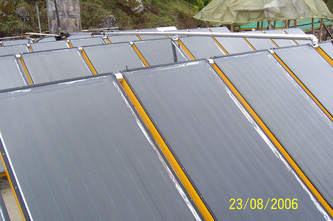 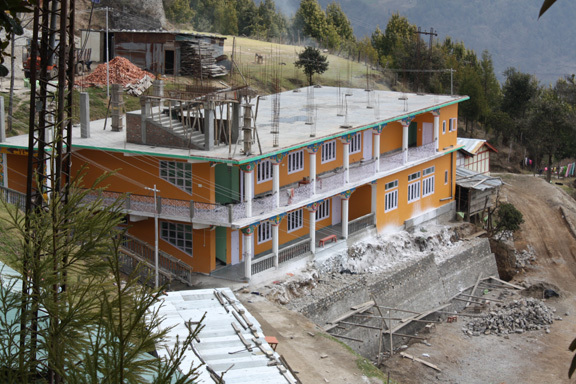 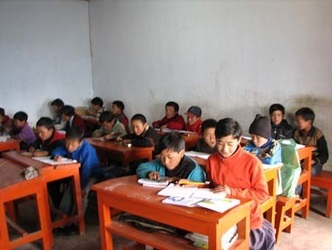 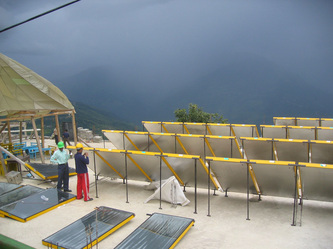 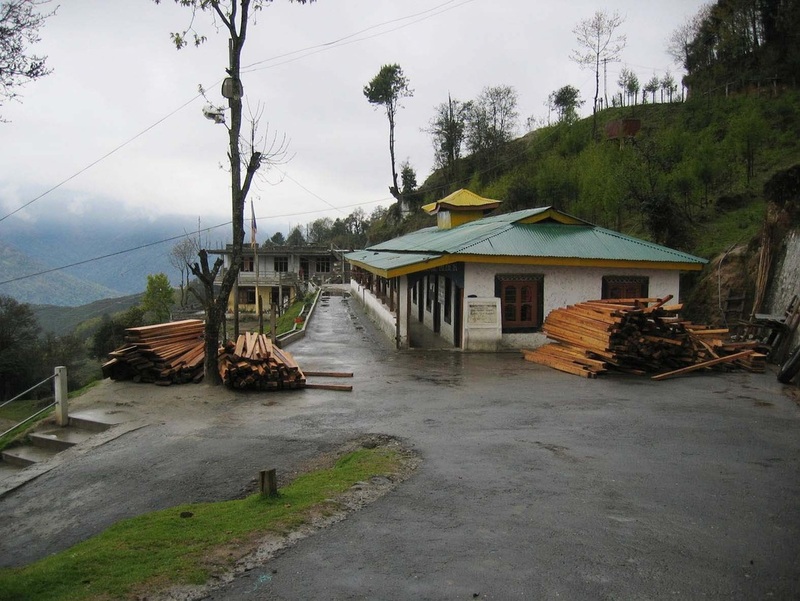 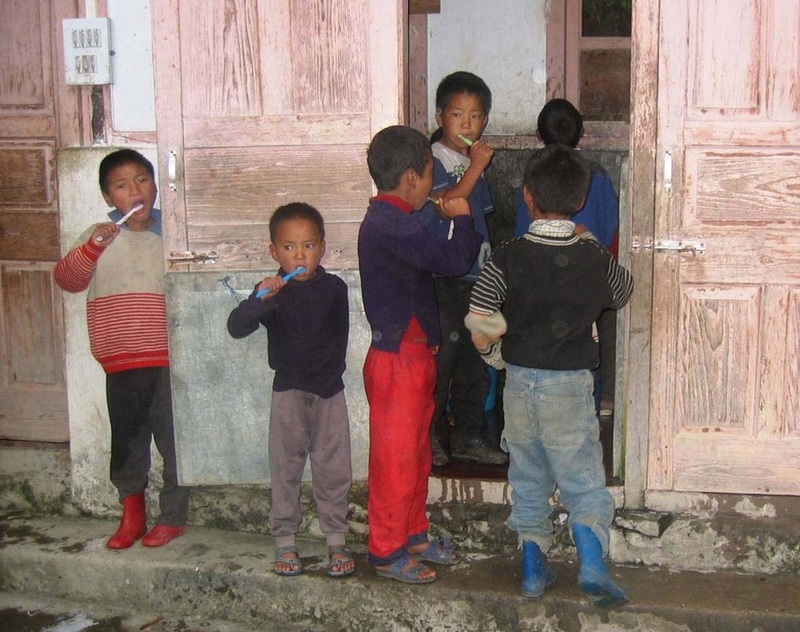 TLC funded the installation of a solar water heating system at Manjushree Orphanage which is located in Tawang, Northeast India, in the foothills of the Himalayas. 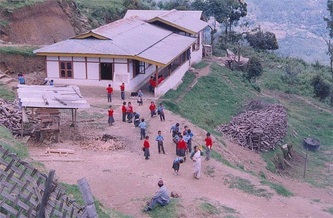 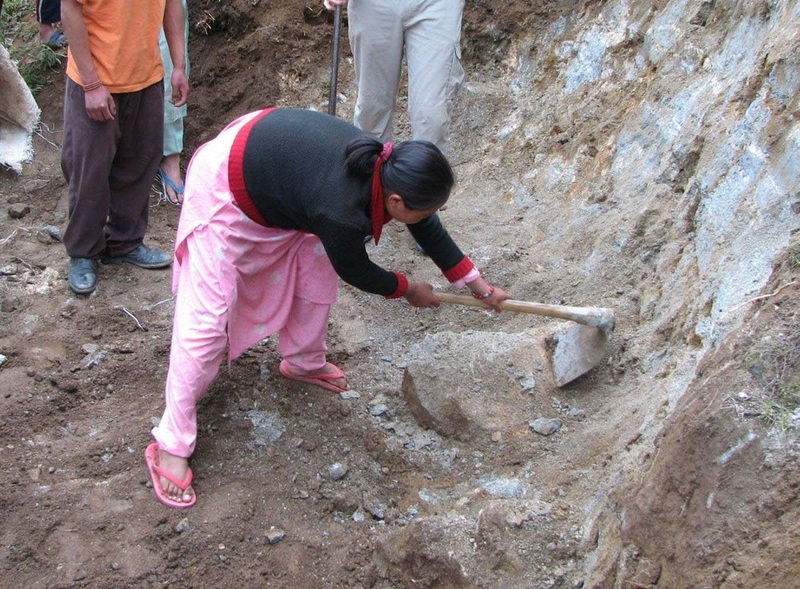 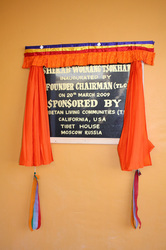 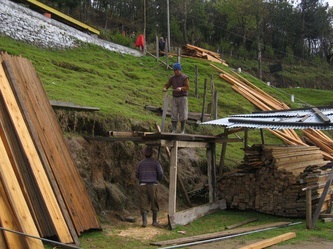 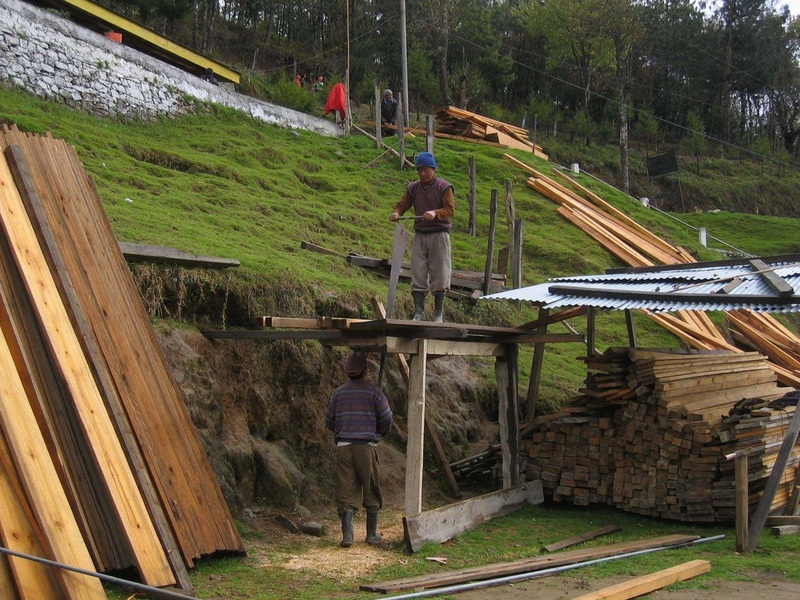 The children will be able to access hot water for washing and showers during the cold winter. 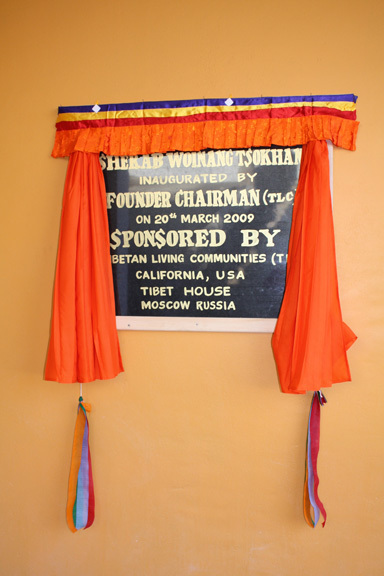 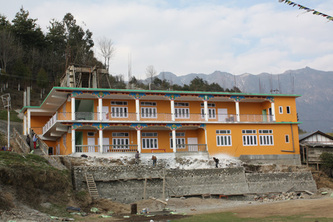 In 2009, TLC also completed the construction of a new building providing a kitchen, dining hall, and multi-purpose activity hall.